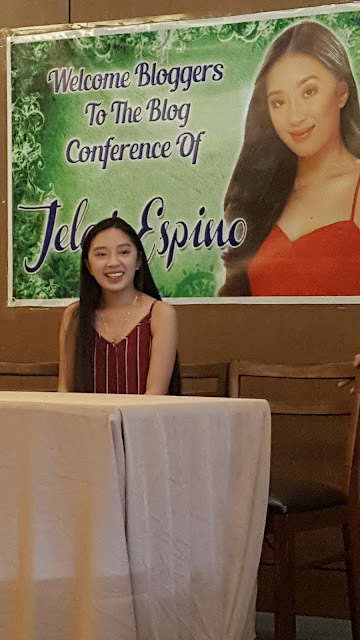 Jelai Espino is now ready for stardom. 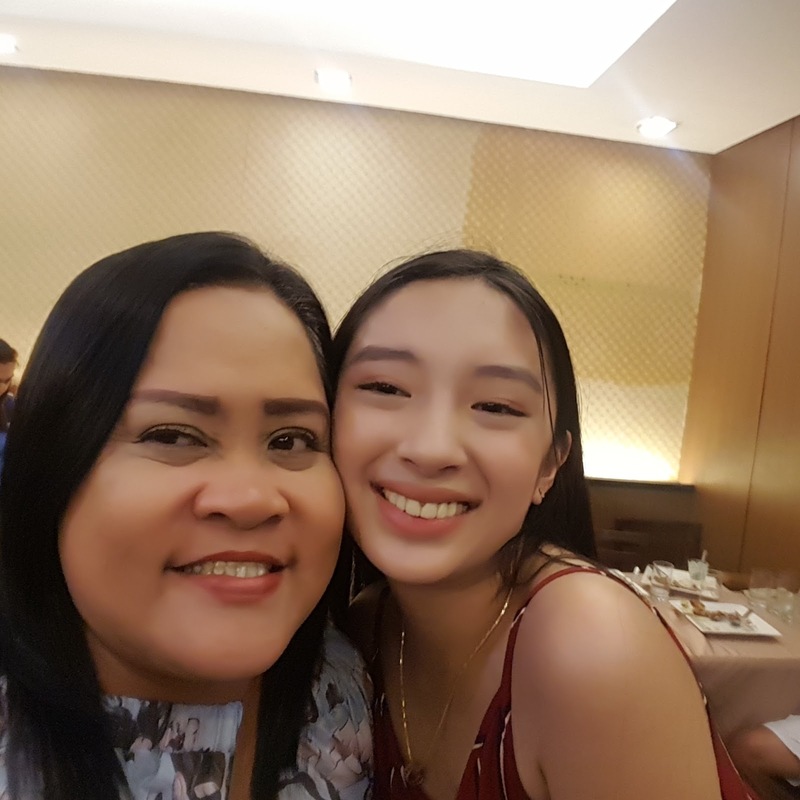 This 15 year-old stunner dreams of acting with the Vilma Santos joined us in a bloggers conference yesterday at Max's Taytay. 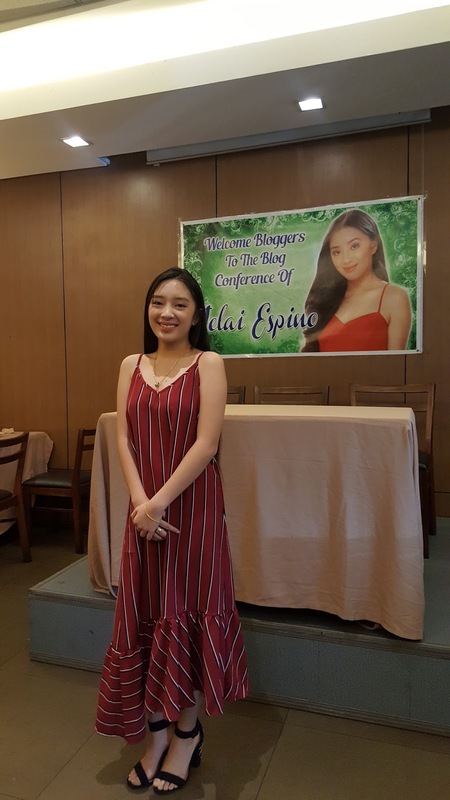 Better looking in person, Jelai Espino moved from Ogie Diaz Productions Workshop to StarMagic to pursue her showbiz career. It was after meeting comedy queen Aiai Delas Alas that she gained determination to enter the world of showbiz despite the stiff competition.